*Discontinued* Replaced by Plantronics CS540+HL10 bundle. 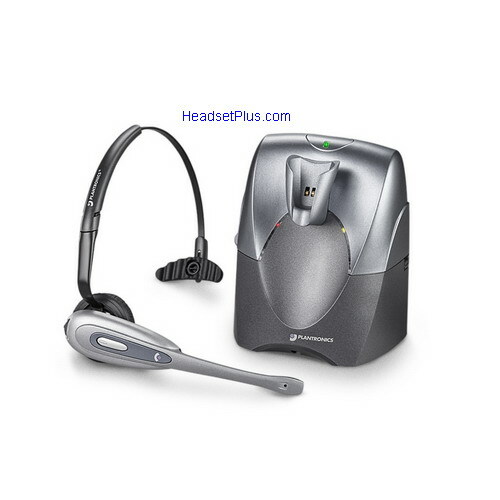 Note: We also offer the Plantronics CS55EX Premium package, which include all the additional wireless headset accessories. 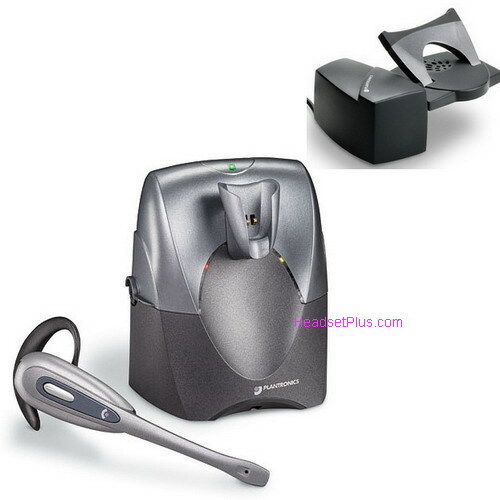 Important Note: Plantronics CS55 + HL10 are NOT compatible with cordless telephones. 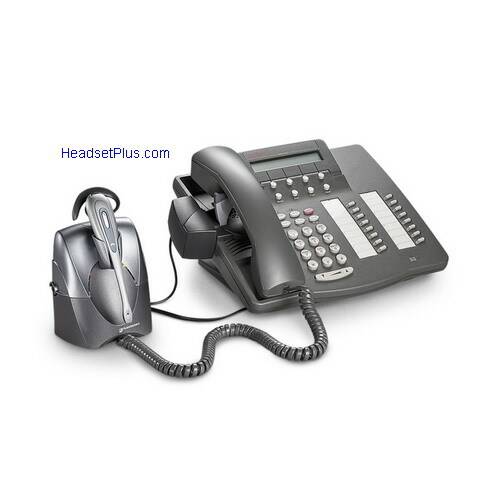 PLEASE SEE the Plantronics CS55H Home Edition for cordless telephones.